Today located in South Florida, Taben Western Products was founded with a passion for leather and artisan products. We wanted to stand out from traditional stores and give our customers a unique and memorable shopping experience. The company is family owned and started by father and son. Our mission has been and will always be to offer high quality products that stand out in today’s market. In our quest to stand out in today’s market we started with accessories such as our home bar liquor dispensers, hoof decors, horn items and our leather hats. Thanks to you our loyal clients we knew we were on the right track. Today our accessories are still a favorite among our clients and we continue to add new designs. As a western store and our love for leather we knew we were in need of completing our product line up and it needed to be with footwear. The idea for a new brand began with Brunello’s. Brunello’s fulfills our quest to offer unique leather products such as boots, hats and shoes to our clients. It is founded on our mission to offer products that stand out and as always made with high quality materials. Whether you’re looking for a pair for everyday use or for something unique to standout you have come to the right place. Outstanding quality, comfort, and design is what we strive for! 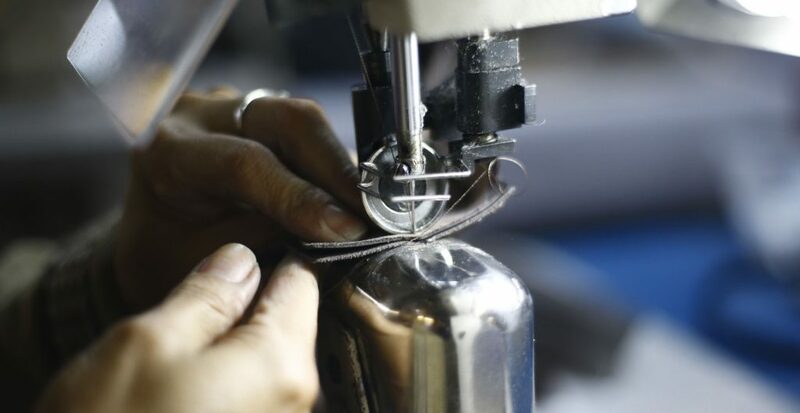 All our footwear is handcrafted in Brazil made with bovine leather. We are so confident you will love our products we offer free shipping, returns and exchanges. Taben Western has partnered up with the top factories in Brazil to insure quality, comfort, and proper work ethics for all employees. All of our production is done in Brazil. Our boot making story is very similar. We work closely with our team overseas to insure quality and offer the best boots at reasonable prices. 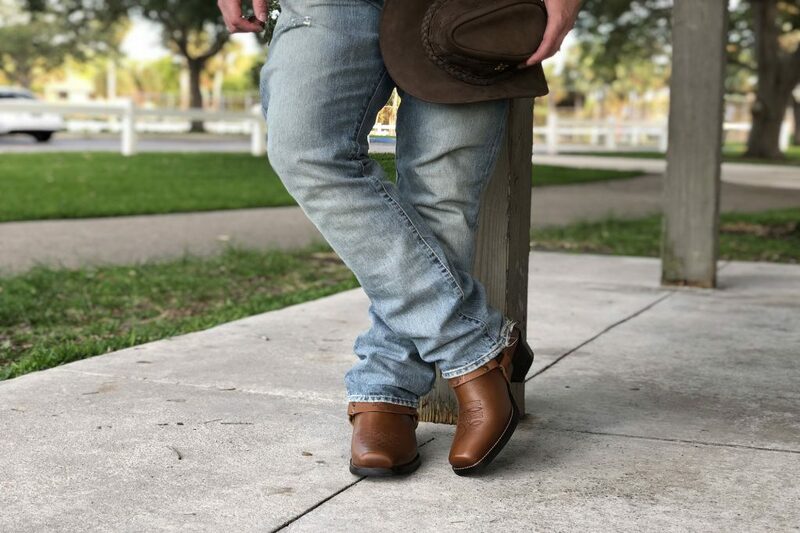 Our boot design is done in the United States by one of our owners (The Father) who takes pride and sent over to our production team in Brazil. We want to be unique and yet offer classic designs that will never go out style. Brazilian footwear began in the 1820’s in the southern states of Brazil with German and Italian immigrants coming to Brazil and bringing their culture of leather crafting. Today Brazil is among the world’s biggest producer of footwear and acknowledged for its top quality and trendy designs. At Brunello’s you will notice our models offer unique designs at competitive prices and unmatched comfort! All our designs are made with bovine leather. A combination of European craftsmanship and trendy Brazilian design results in beautiful comfortable boots. Our object is to make sure your 100% satisfied with your purchase. If you’re not completely satisfied we will be more than happy to exchange, replace or issue a refund. Your complete satisfaction is our top priority. We proudly offer Free Shipping , Returns and Exchanges because we care about our clients.